This neighborhood, Highland Manor, is located in Gwinnett County GA., City of Lawrenceville 30045. This subdivision is located directly off of New Hope Road between Sugar Loaf Parkway Christmas Ave. and near Tribble Mill Country Park. Most of the houses were built in 2008 and then again in 2014 and built in the traditional style. Newer homes are built by D.R. Horton. The list price range for a house in Highland Manor is between the low $300’s to the mid $400’s. 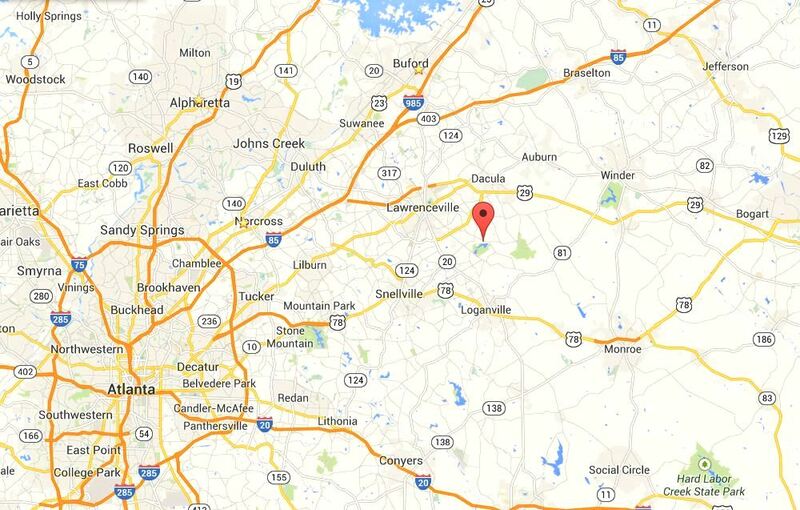 Most of the homes in this Lawrenceville GA community have from 5 to 6 bedrooms & 4 to 5 bathrooms. The median sales price for a house in Highland Manor, at time of post, is $368,465.00 and the average total list days on market (T.D.O.) is 273, at time of post. H.O.A Fees, (Home Owner Association Fees), at time of post, are $725.00 a year with an initiation fee of $750.00 and the fees include a gated entrance, and a community park. Community streets in the community of Highland Manor include Caledonia Court, and Great Glen Way. Location Of Community: I-85 N to Sugarloaf Parkway / Exit 316E. Take the Sugarloaf Parkway exit and turn right onto Sugarloaf Parkway. Take the exit toward New Hope Road and turn Right onto New Hope Road. Highland Manor is on the right side of New Hope Road; turn right onto Great Glen Way to enter the Community Of Highland Manor. For more data on this Lawrenceville neighborhood or more communities around North Atlanta, visit our RE/MAX Real Estate website at www.NorthAtlantaHomeTeam.com. This entry was posted on Tuesday, July 1st, 2014 at and is filed under 30045-Zip Code, City Of Lawrenceville, Gwinnett County Community. You can follow any responses to this entry through the RSS 2.0 feed. Both comments and pings are currently closed.